A further update for passengers currently on board or due to join Oriana. Having looked at the weather forecast, Oriana is planning to leave its current position around 7.30pm this evening to move to the Ocean Terminal. Once the ship is secured then luggage will be off loaded into the terminal. Those passengers who wish to leave the ship will then be able to do so around 9pm. For those staying on board tonight all bars will remain open and there will be a full programme of entertainment as well as dinner with complimentary wine. 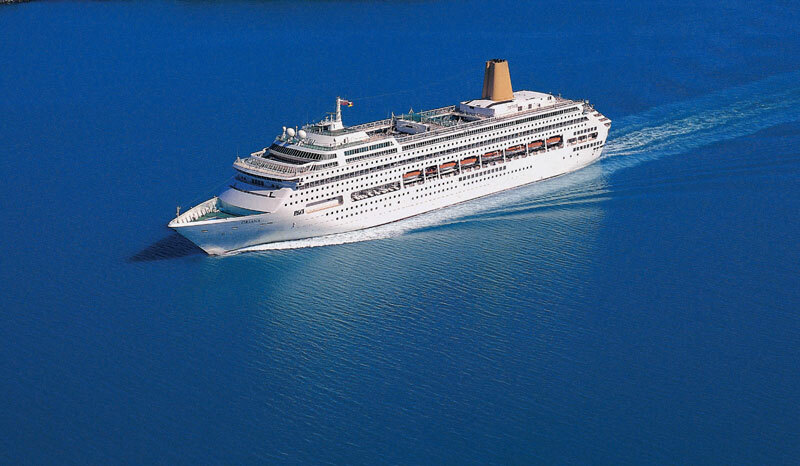 Passengers joining Oriana for the next cruise will be boarding from lunchtime tomorrow and will receive a 50% refund on the price of their holiday due to the 24 hour delay. P&O Oriana which was originally scheduled to arrive back in Southampton on March 31st has been delayed due to high winds. 50 knot winds have stopped the P&o9 Oricane from docking at Southampton’s Ocean Terminal even after waiting to see if conditions would get any better. The cruise line has decided to delay docking until the next day and passengers onboard will stay an extra night. Notice to those passengers joining Oriana today. Unfortunately due to the high winds gusting in excess of 50 knots we are unable to move Oriana to a terminal where we could embark passengers safely today. Therefore regrettably we have taken the decision to delay the next cruise by 24 hours. Both ports of call will be maintained and passengers will receive a refund of 50% of the price of their holiday. Passengers on the current sailing will remain on board until later tonight or tomorrow. We sincerely apologise for the delay and disruption. Passenger expecting to board the vessel in Southampton will have to wait but won’t miss out on any of the port of calls. Passengers for the next sailing will also receive a 50% refund of the price of the cruise. The next cruise which was supposed to depart Southampton on March 31st is calling at Guernsey, Channel Islands and Zeebrugge (Bruges), Belgium before arriving back at its homeport on April 4th.